Tinashe shares her collab with producer Mike Will Made It and Juicy J. With her album 'Joyride' still in the pipeline, Tinashe has shared her new slow jam 'Energy' featuring Juicy J and produced by '2 On' hitmaker Mike Wil Made It. The track follows the releases of 'Party Favour' and Chris Brown assisted 'Player'. She teased album two by releasing a trailer for Joyride, which was expected to drop back in November but is yet to be released. The 'Joyride' Tour is due to kick off at the end of February - so we expect the album very soon. Tinashe is currently climbing the UK chart with British electronic group Snakehips and their feel-good track, 'All My Friends'. 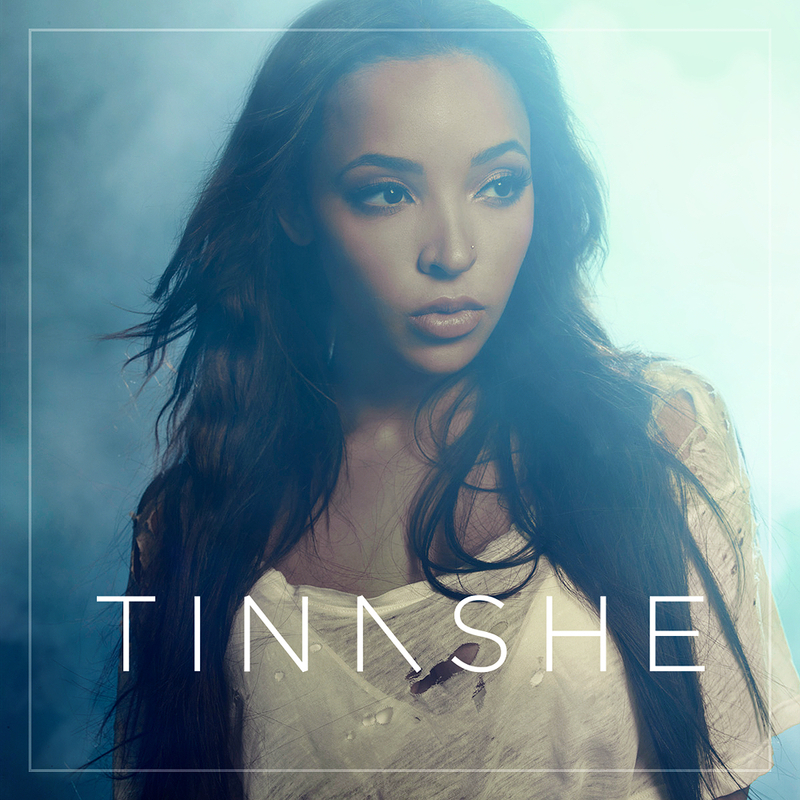 Is this new collaboration with Juicy J another hit for Tinashe?